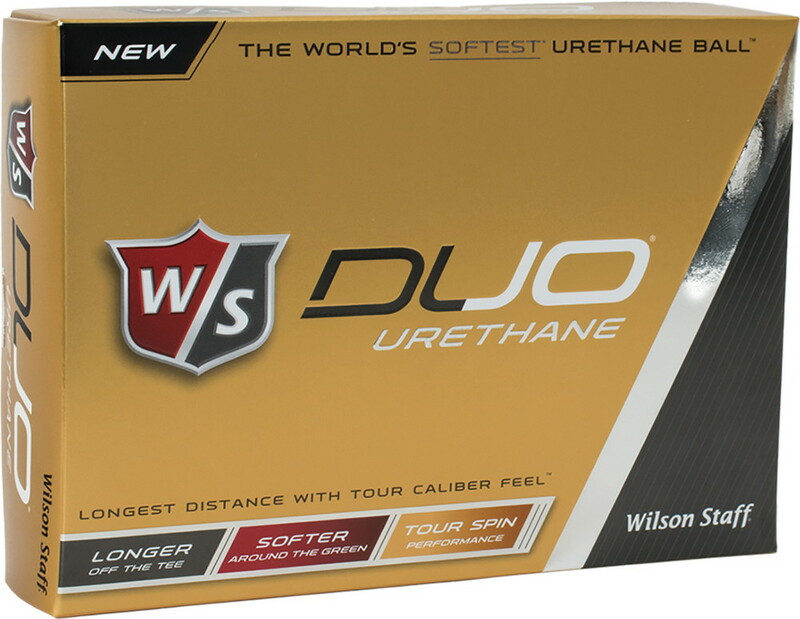 The Wilson Staff DUO Urethane golf ball is engineered for the player who demands tour performance and feel. It features a three-piece construction for accuracy and control both off the tee and on the greenside. It provides exceptional soft feel among similar golf balls. It also comes with a low 55 compression core, inner resin mantle and durable urethane cover. It is ideal for moderate to low swing speeds. Imprint your company logo and marketing message on the ball for an eye-catching promotion and watch your brand go the distance in style!